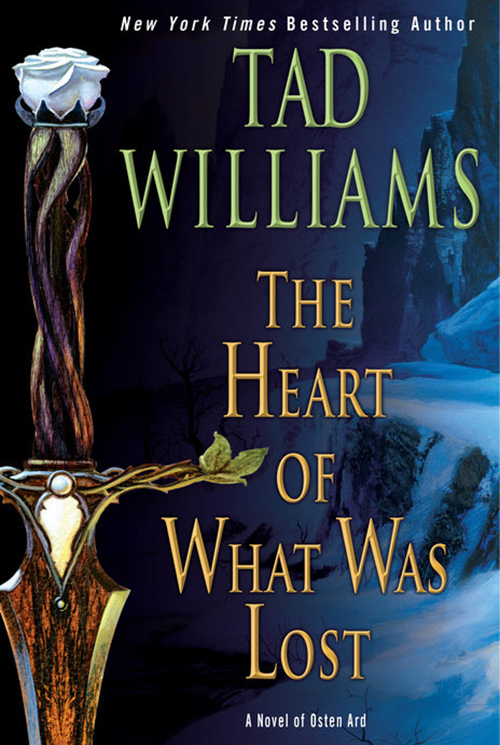 Tad Williams will be signing The Heart of What Was Lost in the next two weeks. I will ship the books to him for signing next week and I hope to have them back by the first week of March. That means if you want a personalized copy, now is the time to order one. Because once I ship the books to Tad, the personalization option will disappear. Unbelievable, soon it will be June and The Witchwood Crown will be out! I haven’t even received the signed copy of the Heart of What was Lost yet! Can someone PLEASE call Ted and ask him to PLEASE send us our books? He is aware of the books he must sign. They are in his home, a constant reminder.